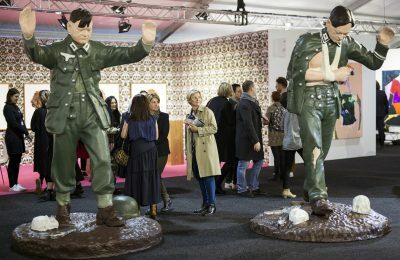 Melbourne Art Fair relaunched in 2018, presenting the region's newest and most exciting contemporary art to over 15,000 art lovers at its new home in the Southbank Arts Precinct. 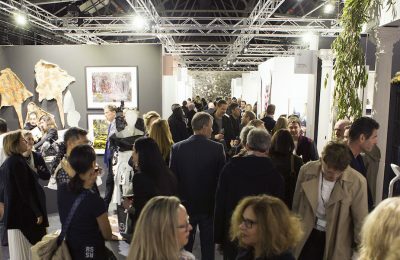 Melbourne Art Fair relaunched in August 2018, presenting 40 leading galleries and showcasing new works, solo and group exhibitions by some of the newest and most exciting contemporary artists from Australia, New Zealand and Southeast Asia. 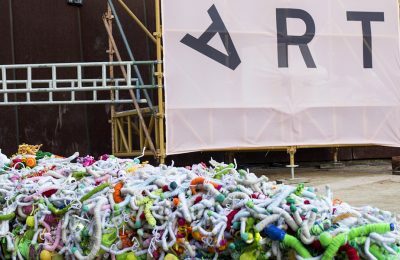 The new Fair took place for the first time across two venues within Southbank Arts Precinct; Vault Hall and Riding Hall alongside ACCA and The University of Melbourne and included Talks, Live Performance, Workshops and Friday Up Late on the precinct. The Melbourne Art Foundation Fund is a tax-deductible fund listed on the Register of Cultural Organisations.